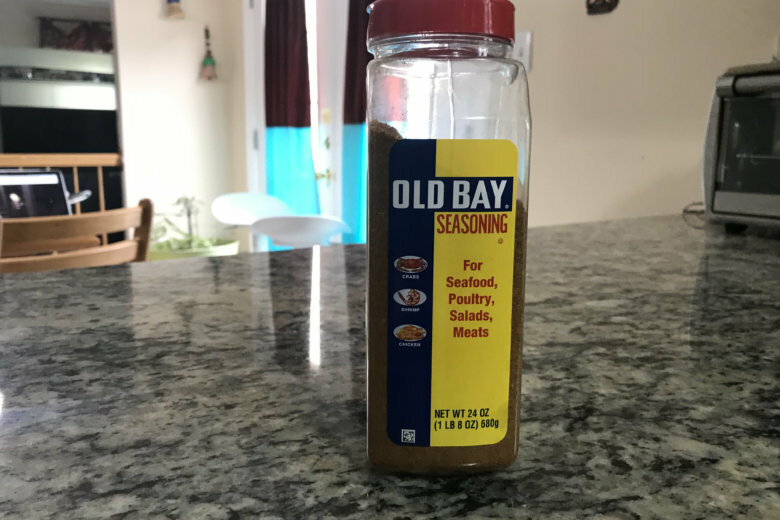 After D.C. Mayor Muriel Bowser took heat over her take on mumbo sauce, calling it “annoying,” a Maryland lawmaker issued a similar take on the Old Line state’s favorite seasoning, Old Bay. Reaction was — well, is “aggressively mixed” a thing? On My Take, Clinton Yates discusses D.C. Mayor Muriel Bowser’s dislike of the mumbo sauce, a D.C. icon. Washington’s mayor started a heated Thanksgiving discussion early by telling the city she is “annoyed” with a beloved condiment in the nation’s capital.